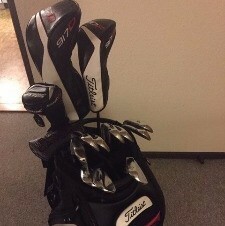 Hi members Wondering if my Titleist tour bag would fot on the new m-series 2018 motocaddy. Any experiences? I have the mid size staff bag and it fits a treat. I am sure the tour bag will be fine. The thing I like about the M1 i bought is the fact you can now access all the pockets on the bag. Also the trolley is super quiet as well, you wont be disappointed. It’ll be fine as the base is the same fitting. The new Motocaddy has better access to the rear of the bag as there’s no arm there now.